Beauty Behind the Bullet – Write with us! I’ll be the first to admit: I’ve never done it. I am, indeed, a bullet journal virgin. But I’m so very excited to roll up my sleeves and try it–and here’s to hoping you are too! For those of you who haven’t yet been hit by the wave of cool writers who’ve begun bullet journaling, I’ll start with the lowdown on just what this is all about: it’s a systematic, and inspiring method of journaling used for month and day planning, goal tracking, thought organizing, and memory keeping. I’ve been doing my research, and trying to figure out just where to start with this sweet new process, and found this Beginner’s Guide to Bullet Journaling video to be quite helpful. Check out what beauty could lie in the future of our journals–monthly memory pages track self-progress and learning, as well as remind us of what we hold close. 1. Track your content: the index is the most important component of the bullet journaling method, and should be the first thing you do when you open your new journal. Without it, you’ll be all over the place, and all over your journal. 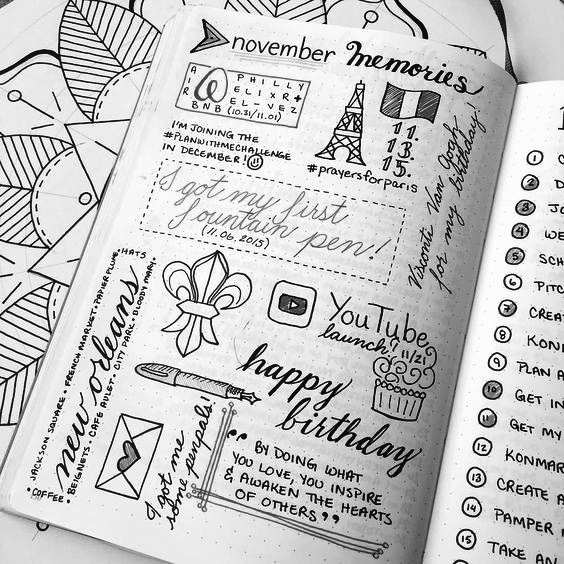 TT Patton’s most important bullet journaling advice: choose a beautiful journal that makes you want to write, and a pen that you never want to put down. 2. Number each page, always! (Otherwise, you’ll have no basis for your index). 3. Make it gorgeous–your bullet journal should be a place you want to go, not a place you have to go. 4. Keep it positive–this blogger has some excellent suggestions on key positivity pages––add them into your journal, and of course, your index. 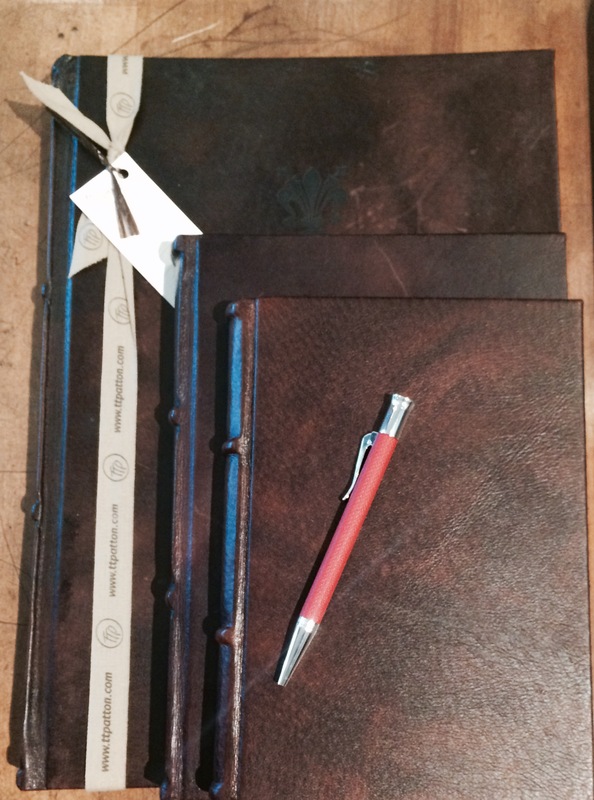 From handcrafted Italian leather journals to German-engineered writing instruments, you’ll find something that suits your journaling fancy just perfectly here. 5. 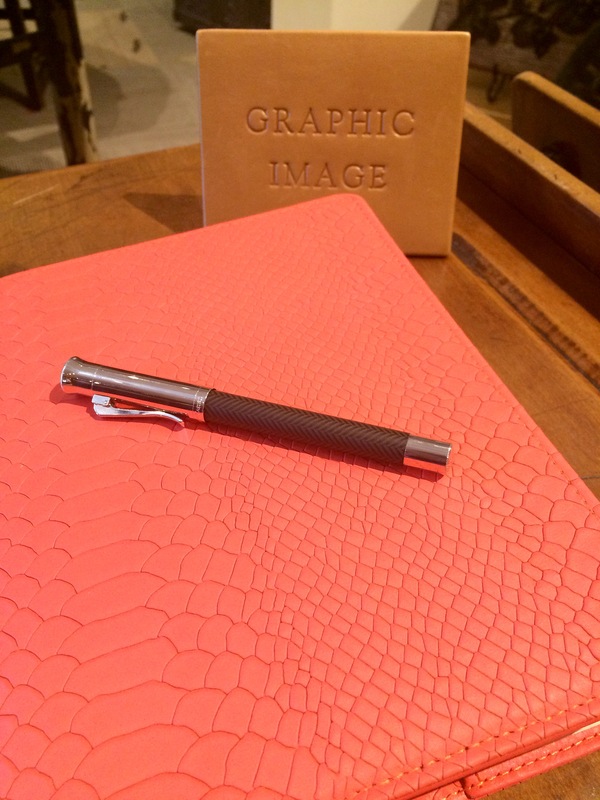 Go high-quality with your journal, pens, and ink choices–if you choose low-end paper, and play with artsy designs, you’ll end up with ink bleeding through and ruining your planning. Luckily, we’re downtown Barrington with everything you’ll need to get to work! Oh, and last but not least, if you’re hoping for your younger writers to pick up on some of these mindful writing and planning skills, send them to join us in our July sessions of writing camp!